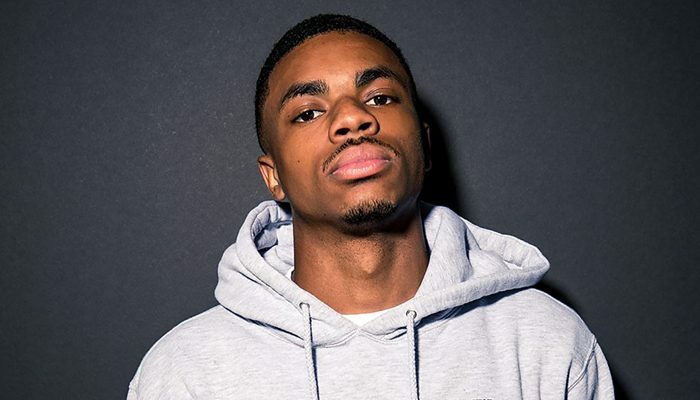 Vince Staples is bringing his “Smile, You’re On Camera” tour to Houston on Sunday, Feb. 10 at the House of Blues. 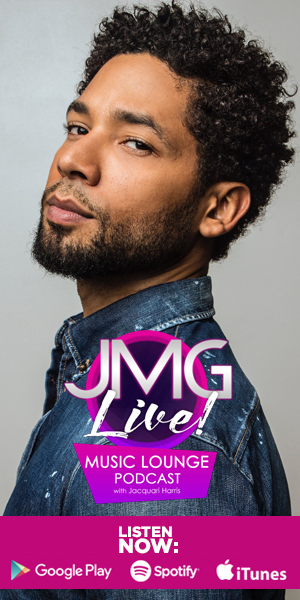 Enter to win tickets to see the young hip-hop star. The winners will be announced on Friday, Feb. 8.